Whether you’re buying or selling a car, or you’re giving one as a gift or about to inherit one, there are some things you’ll need to know. In all of these situations, ownership changes. That means that the title needs to be transferred from one person to another. The title proves ownership, and it must be transferred through Maine’s government for the transfer to be legal. Of course, there are quite a few things you need to know about how to transfer a car title in Maine. 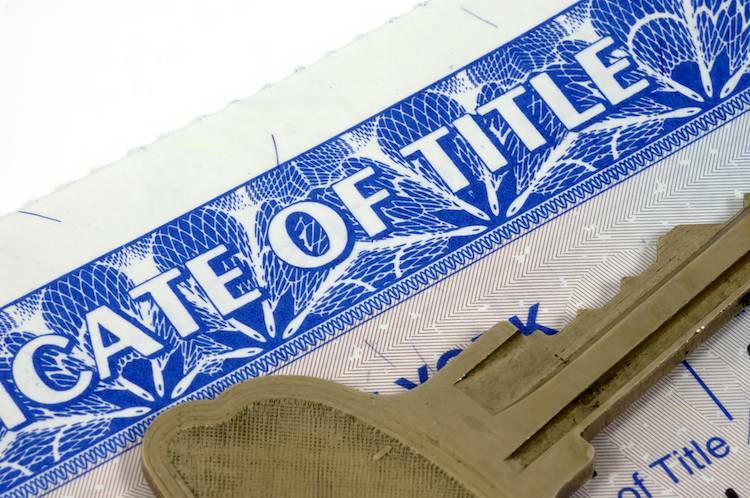 Make sure the seller completes the fields on the back of the title or MCO, and that they give it to you after the purchase. You must have a bill of sale from the seller. You must have an odometer disclosure statement, which should be on the back of the title/MCO, or on an official Odometer Information Sheet. Make sure you have insurance on the car and proof of that insurance. Obtain and complete a title application. These are only available through your local BMV office. Get a lien release from the seller. Complete the fields on the back of the title/MCO. Complete a bill of sale and give it to the buyer. Give the buyer a lien release. The process of gifting a car to someone in Maine is actually very simple. Follow the same steps as outlined above, but list $0 as the sale price. For inherited vehicles, the situation is different. You will need an Affidavit of Surviving Spouse or Personal Relative. You will need the current title. You will need the current registration. This information needs to be submitted to the BMV along with the money for the title transfer. For more information about how to transfer a car title in Maine, visit the state’s BMV website.